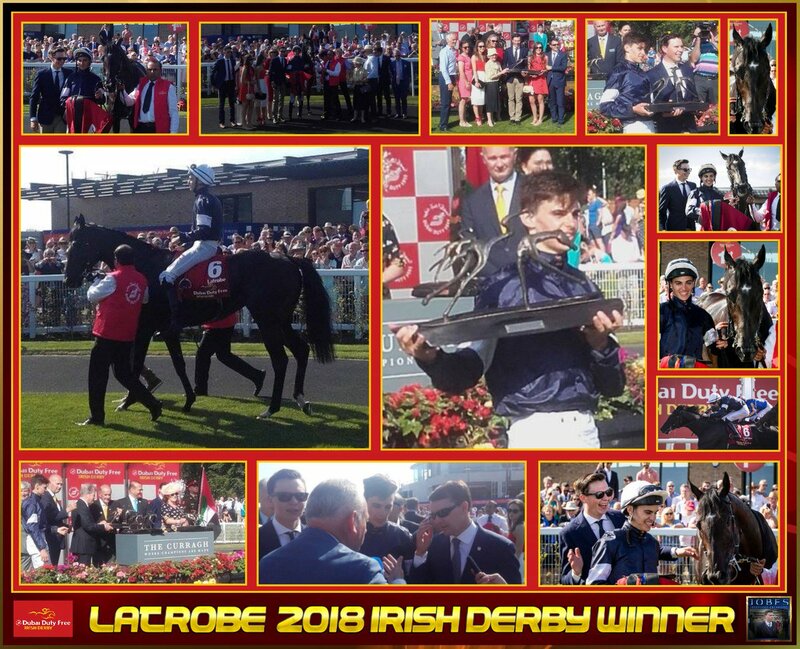 Latrobe, trained by Joseph O’Brien and ridden by his brother, Donnacha, won a thrilling race for the Dubai Duty Free Irish Derby at the Curragh. The son of Camelot, who took this prize in 2012 in the hands of Joseph O’Brien, battled on superbly to deny Rostropovich and Saxon Warrior, both trained by their father, Aidan. Latrobe was the last in the stalls and after a messy first few furlongs, Rostropovich took the lead under Padraig Beggy. Saxon Warrior, the 2000 Guineas winner who was fourth in the Investec Derby at Epsom, looked perfectly poised but he could never quite get to the front. Latrobe (14-1) hit the front with two furlongs to run, but was made to fight all the way to hold the game Rostropovich, who went down by half a length, with Saxon Warrior (even-money favourite) another neck away in third. 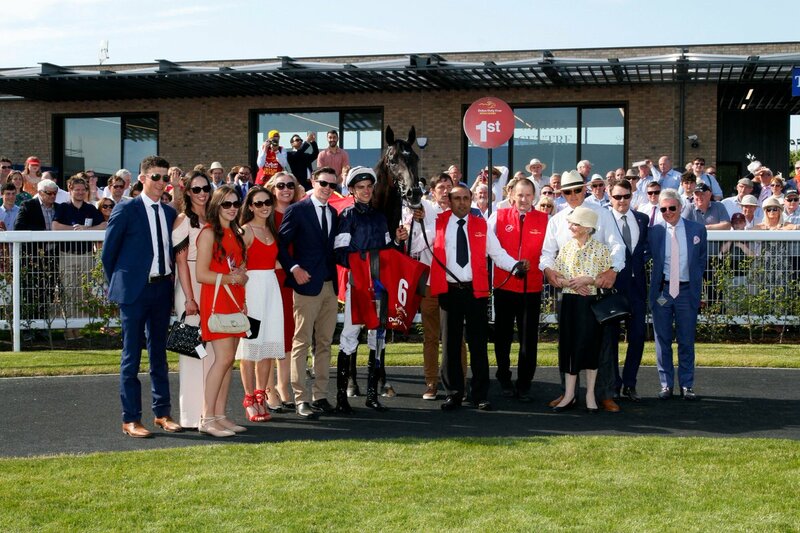 Donnacha O’Brien – winning his third Classic of the season after Saxon Warrior at Newmarket and Forever Together in the Oaks at Epsom – said: “I didn’t plan to be that forward, but the pace was slow. I held my position and he stayed really well to the line. Joseph said "I have to thank everyone in the yard, especially Joey Fallon, who rides him out, and Lloyd and Nick (Williams) have been so good to me. I’m so grateful and lucky. We always loved him and bought him as a yearling in Newmarket. From day one we loved him and he never really let us down. Everything myself and Donnacha learned has been from dad and mum, and we are so lucky to have been brought up in Ballydoyle. I don’t think Donnacha and I have ever actually fallen out. We’ve had disagreements but we’ve never fallen out. Myself, Donnacha, Sarah and Ana all get on very well together. We are all very competitive with each other and against each other but I’m as happy when they win as they would be when I win. Life is too short to be falling out over trivial things like sport. There are so many variables that can happen during a race that a jockey has to be able to make up his own mind. 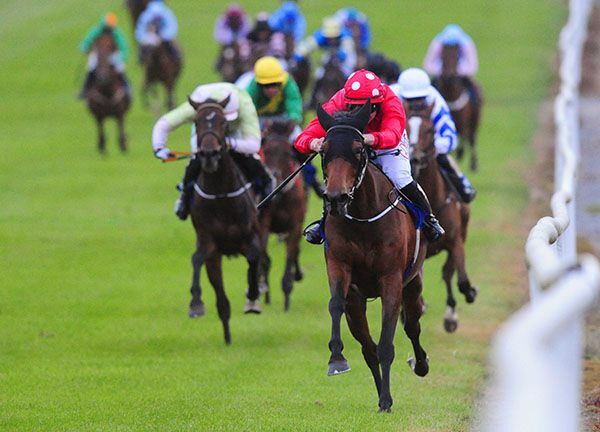 There is no doubt that Donnacha is riding well and it was his move that won the race". Joseph is teaming up with his brother Donnacha to try and beat his father's odds-on favourite Saxon Warrior in Saturday’s Group 1 Dubai Duty Free Irish Derby at the Curragh. They are teaming up with the exciting Camelot Colt Latrobe, who is much better than his price of 25/1 suggests according his trainer. "We have always liked him and, at the start of the season, we were hoping he would be the flag-bearer for the stable through the summer. He is in good shape and the ground and everything should be fine for him. He hasn't done a lot wrong so far in his career and the horses he chased home in his first three races are all talented colts. We'd like to think that he is still improving, and we are looking forward to the race." Asked about the riding tactics for this weekend, Joseph said, “I'll be leaving all that to Donnacha. He knows the horse inside out and he knows what is best for him. He will take the race as he finds it. Latrobe’s a horse we like and hopefully he will continue his upward curve. We’ve not done much with him since he won his maiden earlier this month and he goes into the race fresh and well." Donnacha is hoping to hit the frame on Latrobe. Treasure Chest saw off the Willie Mullins duo of Lareena and Bargy Lady, to take the Midlands National Ladies Day July 20th Handicap Hurdle. Successful on his hurdling debut over the course twelve months ago, the Joseph O'Brien trained five-year-old failed to follow-up on his five starts since. Settled behind the leaders by JJ Slevin, the son of Galileo got to the front two out, and was ridden from the last. Lareena came with a strong challenge on the run-in, but the bay victor battled on gamely to prevail by a short head. Frank Berry, McManus' racing manager, said afterwards: "He jumped well and travelled well. He was probably getting a bit lonely in front but in fairness he battled back well. 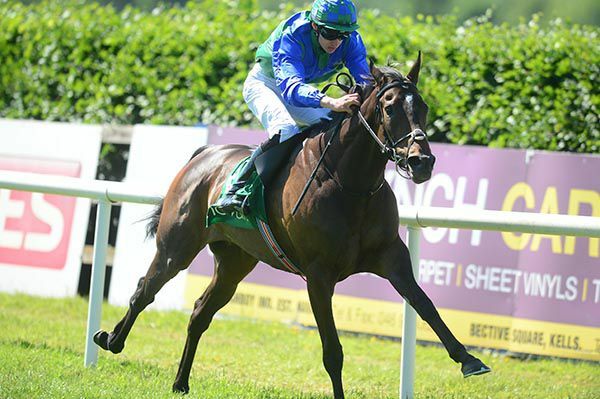 We'll find another race for him, maybe in Bellewstown." 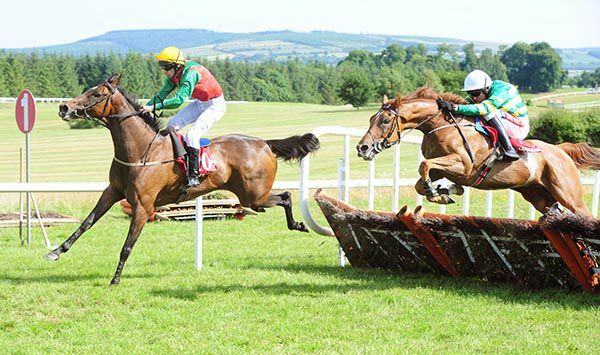 Plinth heads a field of 12 runners for the 25,000 euro Midlands National Ladies Day July 20th Handicap Hurdle at Kilbeggan on Monday evening. The JP McManus-owned eight-year-old has won a total of 10 races for Aidan and Joseph O’Brien combined, nine of those victories coming over jumps. O’Brien also saddles course winner Treasure Chest, while Willie Mullins runs both Bargy Lady and Lareena. Ming brought up a double for jockey Seamie Heffernan when taking the concluding three runner conditions race at Gowran Park. The 9/4 second favourite tracked 10/1 outsider Regem in second with 1/2 favourite Chiara Luna held up in third. Ming moved to the head of affairs from an under pressure Regementering the straight but Chiara Luna looked a danger in second, a furlong and a half down. Chiara Luna was soon ridden to try and close onMing but could make no impression in the final furlong and was beaten a length and three parts into second. Regem was a further three quarters of a length away in third. Trainer Joseph O’Brien said: “He ran too free the last day in the Curragh but settled well today and quickened up nicely. We think he’s a nice horse. 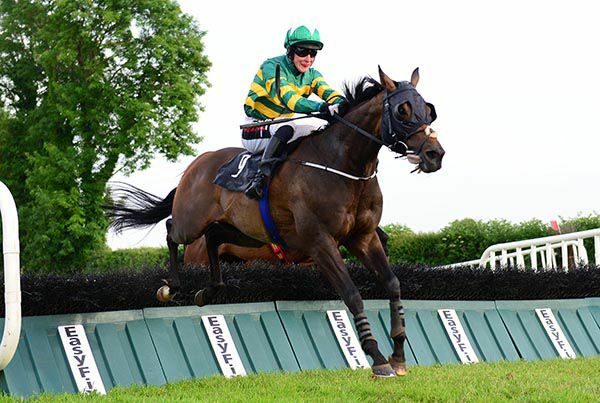 The featured Ashgrove Stables Jack Duggan Memorial Handicap Hurdle at Gowran saw Barry Geraghty complete a double aboard 4/1 favourite Housesofparliament. Owned by J P McManus and trained by Joseph O'Brien, the up in trip Galileo gelding collared pace-setter High Nellie after the last to secure a length and three parts success. 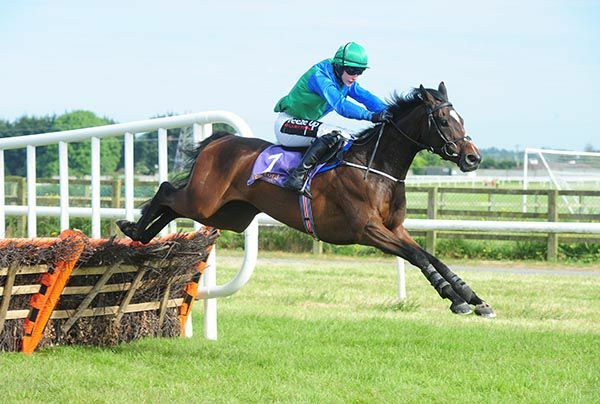 McManus racing manager Frank Berry said: "He ran well in Ballinrobe. "The trip suited him today and so did the fast ground. He jumped really well and we'll find another race for him somewhere along the way. He battled it out well." The well backed 7/2 favourite Monarch (from an opening show of 11/2) landed the 25,000 euro handicap hurdle for Joseph O'Brien. The five-year-old gelding was on terms before the last and led over the flight. He soon had a clear lead as his closest rival, Suitor, crashed out. The winner stayed on to win by four and a quarter lengths. Beau Et Sublime chased him home at 5/1. Niven (5/1) was a further four lengths back in third. 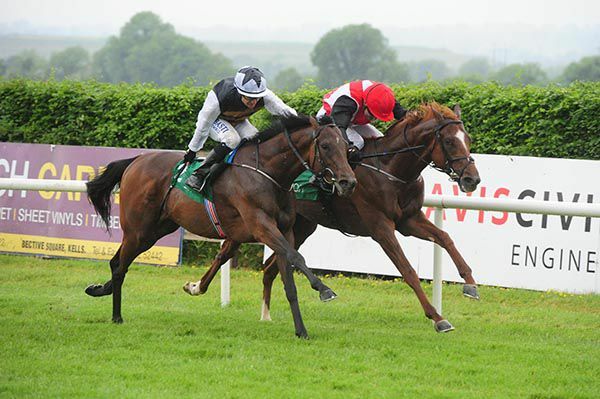 Jockey Mark Walsh said: "He came on from the last day in Listowel. He just needs to be covered up, I was left in front plenty soon enough as he doesn't do much in front. Davy's fell at the last and left me on my own. "It was a good performance from him. He did (pick up well), that ground is a big help to him. He jumped great and travelled great." 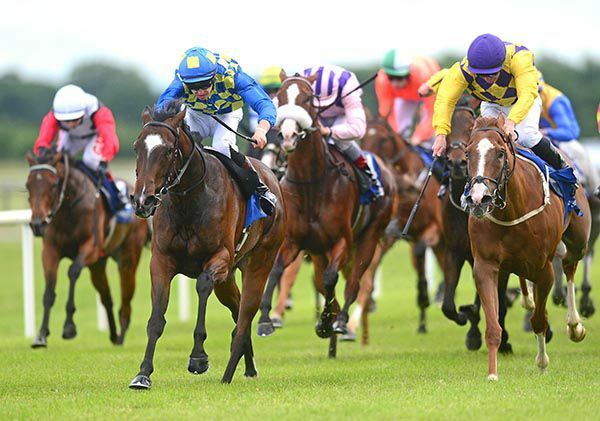 Waitingfortheday made it 15 winners in 14 days for Joseph O'Brien at Fairyhouse this evening, when landing the Summer Family Fun Day July 8th Handicap under new Jockeys' Championship leader and the trainer's brother Donnacha O'Brien. Trainer O'Brien, himself a dual Champion Jockey, has his horses in fabulous form at present and also won the opening maiden with Cava, under Seamie Heffernan.Waitingfortheday was herself successfully following up her own previous win at Leopardstown on June 7, when scoring a half length win over It's All A Joke. The win moves jockey Donnacha O'Brien to the 30 winners mark for the season, one ahead of last year's Champion Jockey Colin Keane at the head of this term's title race. 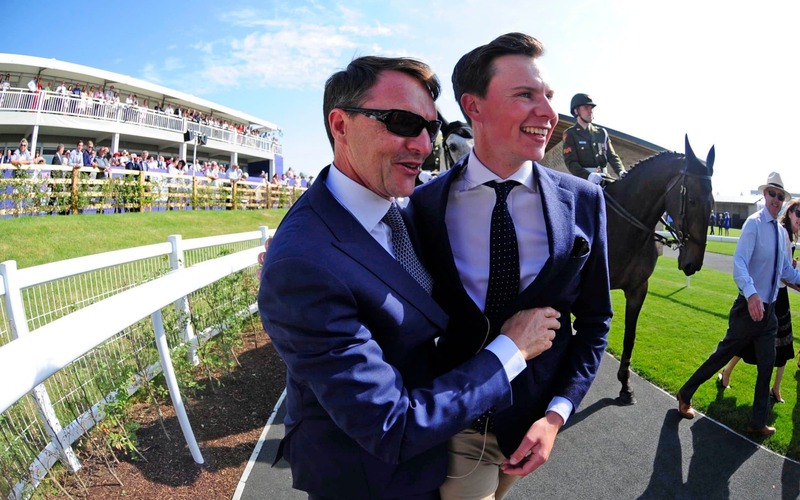 Melbourne Cup winning trainer Joseph O'Brien is training a winner-a-day at present and caused a 20/1 upset in the opening Irish Stallion Farms EBF (Fillies) Maiden at Fairyhouse today with newcomer Cava. Ridden by Seamie Heffernan, the daughter of Acclamation showed plenty ability on debut when edging a half length win over Mr Laureate, have moved to the front inside the final furlong. Joseph O’Brien continued his rich vein of form when sending out Gold Seal to take the opening www.roscommonracecourse.ie Maiden Hurdle. The well-bred Galileo gelding had been knocking on the door over the past month when placed three times in similar events, and was supported on track from 7/2 into 5/2 favourite. 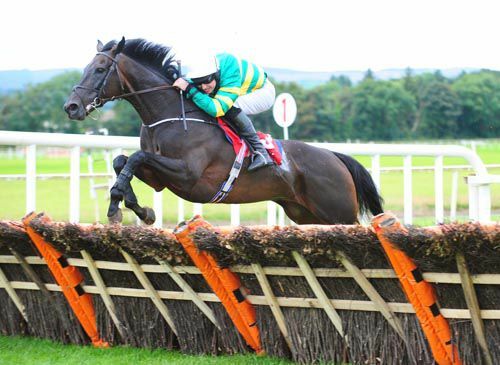 Chief market rival Tenth Amendment proved the main threat but Barry Geraghty’s mount wore him down on the run-in to score by three quarters of a length. The pair stretched three and three quarter lengths clear of Desert Grey in third. Winning owner JP McManus' manager Frank Berry said, "It is nice to get it and he has been consistent and he jumped great today. He battled and got there and he had plenty of experience and it stood to him on the day. We'll find a little handicap for him next." The Piltown trainer was maintaining his record of almost a winner a day over the past three weeks (18 winners in 21 days) under both codes. For the Melbourne Cup winning owner/trainer combination of Lloyd Williams and Joseph O'Brien Latrobe won the Brady Burns Insurance Brokers Supporting June Fest Maiden at his ease. That was very much in keeping with pre-race expectations for the Curragh finale, as the three times previously raced son of Camelot went off at odds of 1/7. 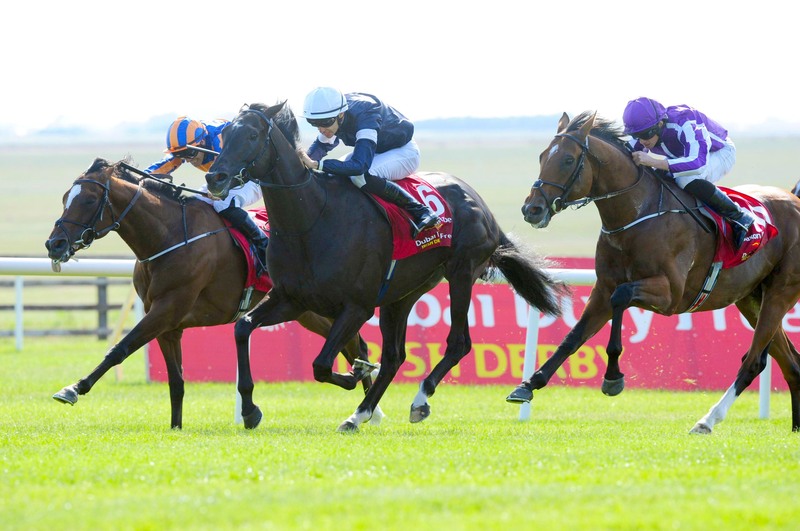 The three-year-old was second in the Group 3 Gallinule Stakes last time, and it wasn't altogether surprising to see Donnacha O'Brien keep things simple from the front on the three-year-old. Latrobe asserted in the final quarter mile to beat Tornado Watch by six and a half lengths. "He was entitled to go and do that and you'd have to be very happy with him," said Joseph O'Brien. "The only thing was that he got a little bit upset in the gates, but other than that it was fairly smooth. "He'll go on to the Irish Derby now all being well. He ran very well here in the Gallinule and going 12 furlongs today he won nicely. 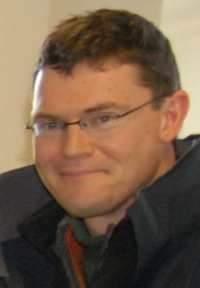 "He went a nice gallop there and Donnacha gave him a nice uncomplicated ride. He has no problem going 12 and holding him up he should probably get a bit further if we ever have to. "He's a nice horse, we've always liked him and he hasn't let us down yet. "I think he's versatile ground-wise. 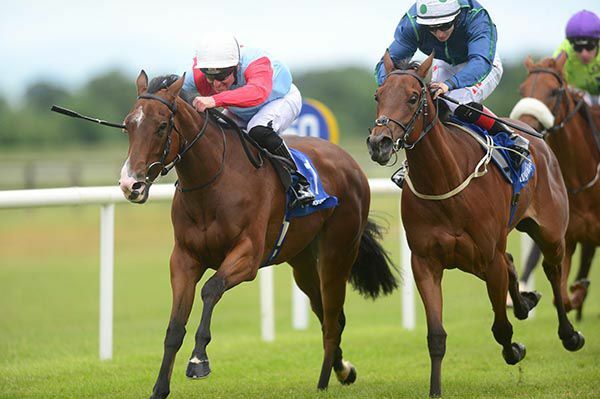 He was just beat in Naas and the form with Hunting Horn has worked out quite well, that was our first run of the year. "Then he came back here on better ground and it's obviously quick today so I'd say he's versatile ground-wise." 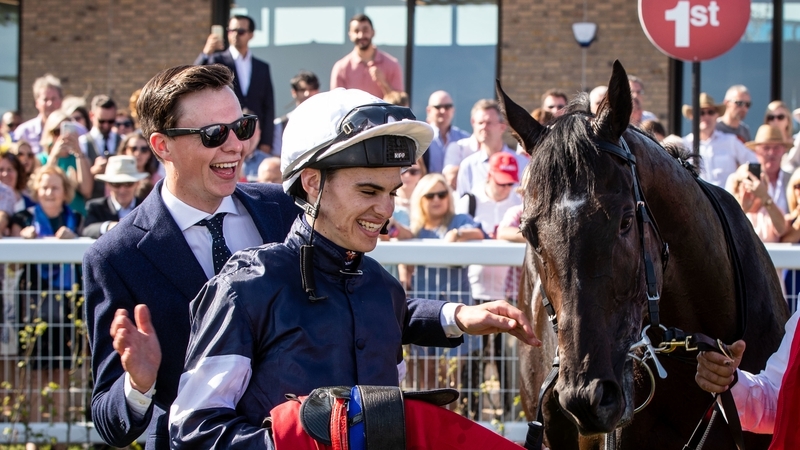 Joseph O'Brien's evening got even better when Tissiak scorched home in the fillies' maiden at the Curragh to give him a treble and an across-the card quad. The 11/8 favourite tracked the leaders in third before travelling sweetly into contention, on the outer, approaching the straight. She was given the office over two furlongs from home by Donnacha O'Brien and shot clear. She had put her rivals away by the final furlong and came home by two lengths from the closing Lure Of the Sea (2/1). The runner-up was a neck in front of Bongiorno (20/1) who also kept on well. Joseph O'Brien said: "It's been a great evening, and we thought she was probably our best chance. "She is a beautiful filly and had two very good runs. She has a fantastic pedigree, and will probably step up to a Stakes race now. 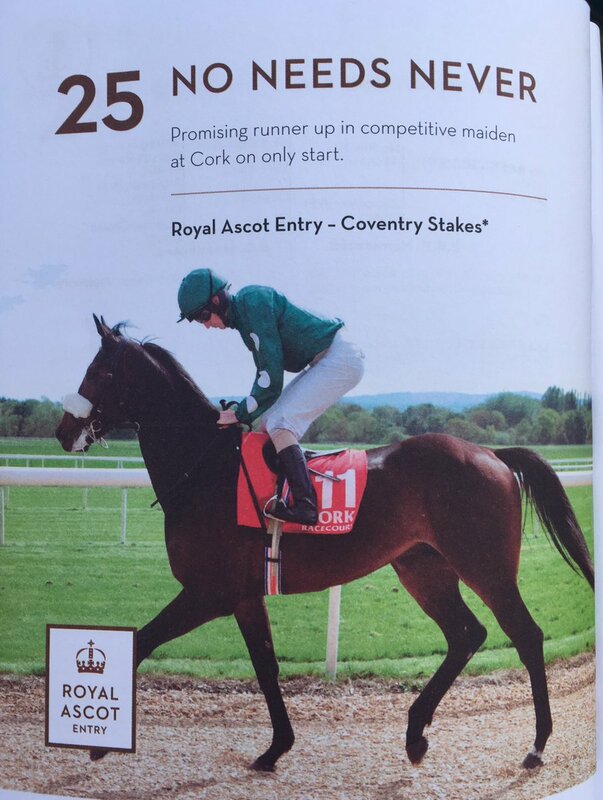 "She is in the Irish Oaks and we will probably work back from there now. "Donnacha said he was going so easy that he thought it was going to turn into a sprint and he put her in gear. All of a sudden she took off on him and he had to stay going. I don't think he's ridden her before so he'll know her now for the next day." 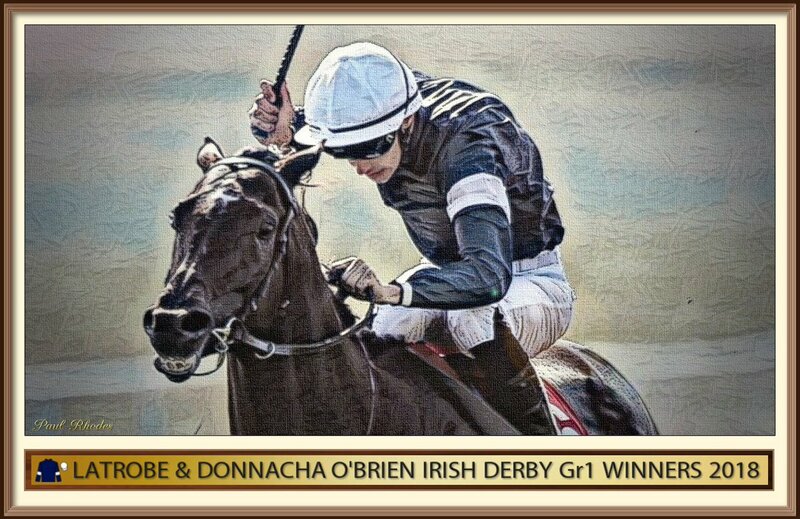 O'Brien's other winners on this card were Dom Carlos (11/1) and Remmy D at 7/2. He also landed the mares' bumper in Clonmel with 4/1 shot Beautiful Citi. Donnacha O'Brien had a double at the Curragh on Dom Carlos and Tissiak. Beautiful Citi gave Joseph O'Brien and across-the-card treble with an authoritative display in the mares' bumper at Clonmel. She made good headway on the outer to get on terms in the final half mile and eased to the front approaching the home bend. The Fame And Glory filly was shaken up by Tom Hamilton as they hit the two pole. She was well in command in the final furlong and drew clear by seven and a half lengths at 4/1. Vic's Little Miss took second at 25/1 with Villa Moura half a length back in third at 13/2. Joseph O'Brien, at the Curragh, said: "She had a lovely run first-time out and we thought she would come forward from that. "We thought she would run well. I haven't see the race yet but I'm delighted she has won." Remmy D brought up a Curragh double for Joseph O'Brien and Seamie Heffernan in the mile and a half handicap. He soon led and went for home in the final two furlongs. The Lawman gelding increased his advantage to three lengths coming to the final furlong and closed out the race well at 7/2. City Ballerina (7/2) cut into the lead in the latter stages to get to within a length and a quarter without ever looking like reeling in the winner. O'Brien also saddled the 9/4 favourite, Dream Point, who finished third. She was beaten four and a half lengths by her stablemate. 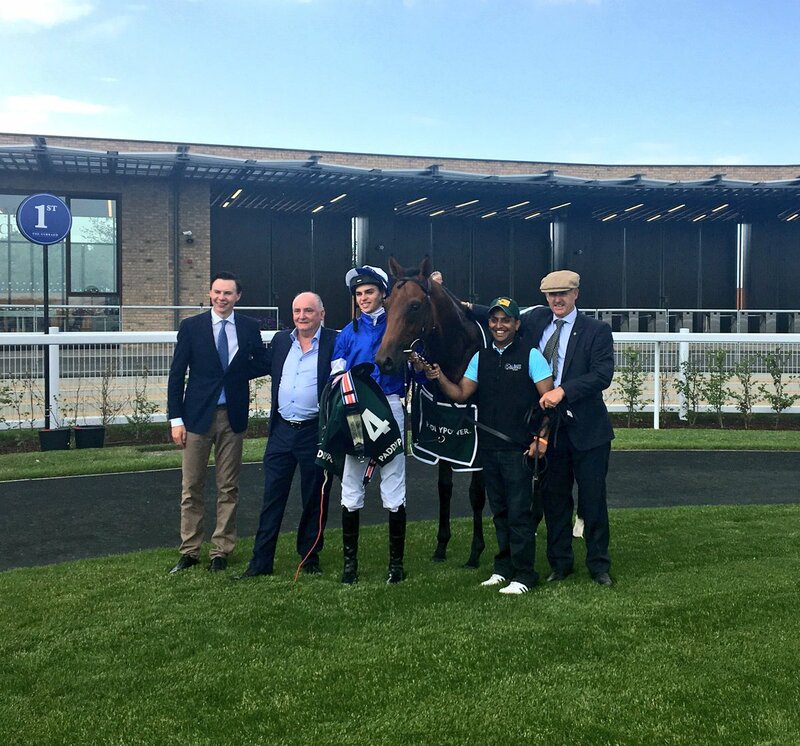 Joseph O'Brien said: "He's progressing with racing and Seamie gave him a lovely ride. He got it nice and easy up in front and he got up to the line well. "We put blinkers on him one day and they didn't seem to help but the cheekpieces suit him well." Heffernan took the preceding race, the Group Three Ballyogan Stakes, on board Actress while O'Brien was successful in race two with Dom Carlos. 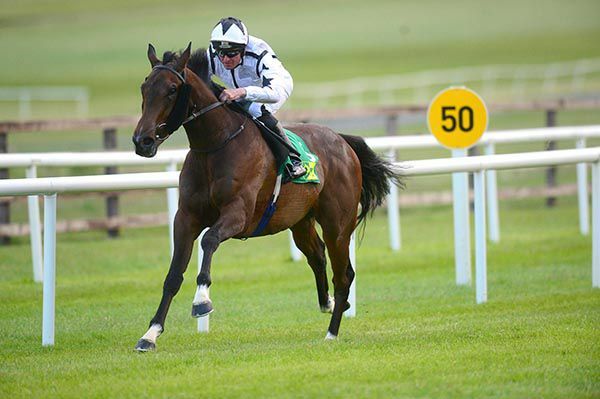 Dom Carlos broke well and made all to land a competitive looking median auction race at the Curragh. The 11/1 chance had Donnacha O'Brien in the saddle and the pair soon had Pride Of Pimlicoand Gavin Ryan for company on the outside. Pride Of Pimlico came under pressure approaching the final quarter of a mile asDom Carlos still travelled strongly. 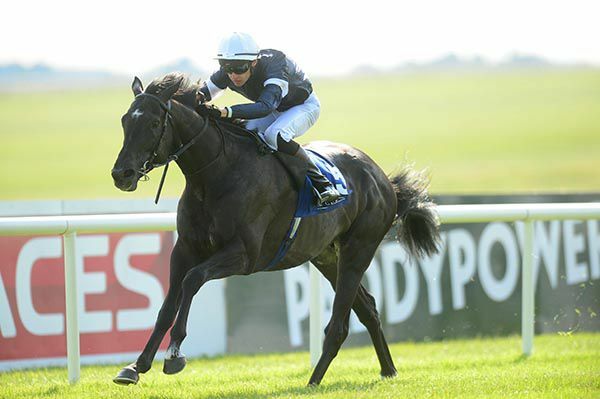 O'Brien went for the whip coming to the final furlong and his mount readily asserted in the final 100 yards to score by four lengths.<Dom Carlos was very easy to back from 9/2 in the morning then 17/2 on opening show out to 11/1. Evasive Power kept on for second at 6/1 for Michael O'Callaghan and Leigh Roche Offline, the 15/8 favourite, came in third of the seven runners. Trainer Joseph O'Brien said: “He’s stepped up plenty with each run. We always liked him and he was fairly impressive. He’s got plenty of pace. “He wears the blinkers as he’s a bit lairy but he’s not ungenuine. He’s just a bit lazy and a slow learner so we stick them on him. This was a first winner for the sire, Gale Force Ten, who Joseph O'Brien rode to win the Jersey Stakes at Royal Ascot in 2013. 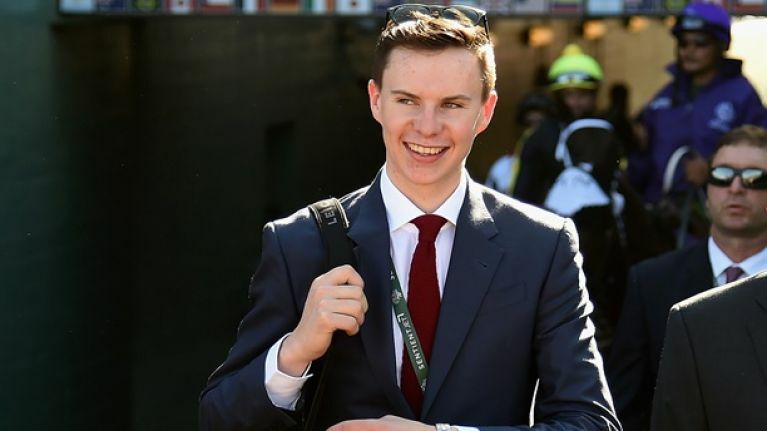 Joseph O’Brien sends seven runners to his local venue Clonmel this evening where the Melbourne Cup-winning trainer can add to his impressive recent haul of winners. O’Brien firstly sends out Border Control to contest the opening BBQ Evening At Clonmel Races Maiden Hurdle, under his cousin JJ Slevin. 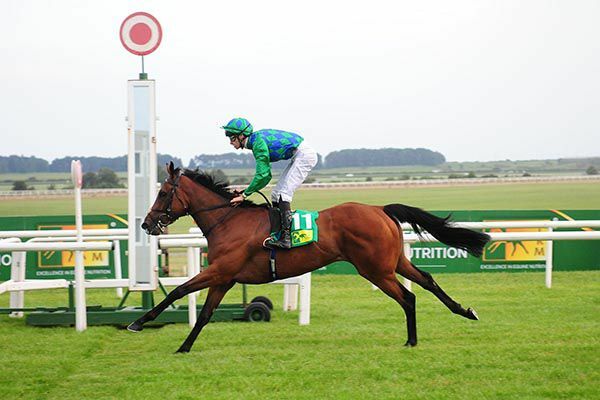 The son of Mahler has shown a nice level of ability on his recent outings and faces a slightly easier task than when fourth at Listowel five days ago. 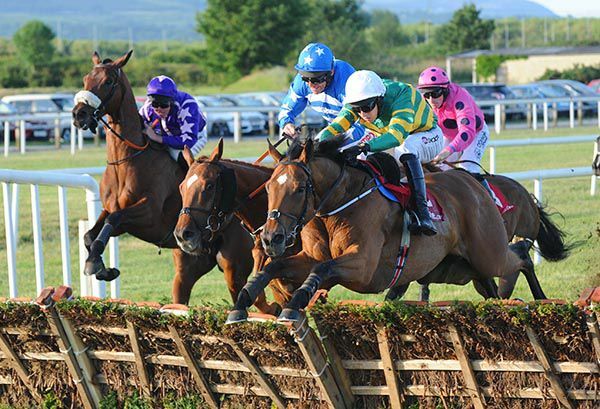 O’Brien, who trained an across-the-card treble on Wednesday, bids to add to his haul in the BBQ Evening At Clonmel Mares Handicap Hurdle with the JP McManus-owned Edna. 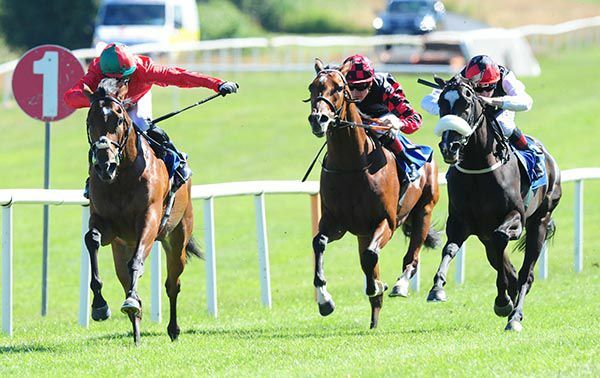 The four-year-old filly was an early faller at Ballinrobe latest but prior to that had shown promise when third at Tipperary and any progression from that run would see her involved. 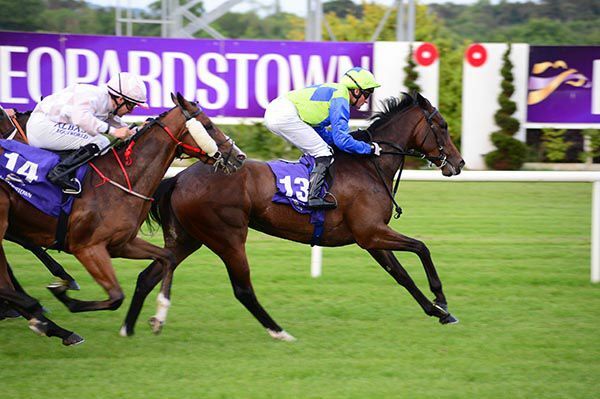 Melbourne Cup winning trainer Joseph O'Brien continued his blistering recent spell with a seventh winner in six days as his Waitingfortheday landed the concluding Leopardstown 'Summer Pass' Handicap at Leopardstown today. The daughter of Elzaam didn't get a clear run when finishing seventh at Fairyhouse on May 31 and today, under Seamie Heffernan, quickened up well to lead inside the final furlong. At the line, Waitingfortheday held a neck lead over flying-home Hey Pretty, with the runner-up proving an unlucky loser having met trouble in-running in the home straight, having been drawn wide in 18. 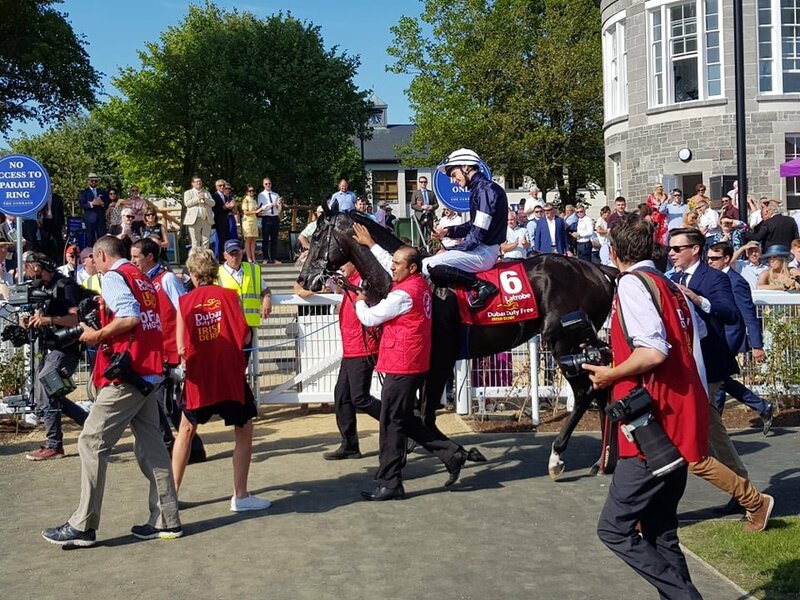 Trainer O'Brien wasn't present at the venue where his father Aidan O'Brien and brother Donnacha O'Brien had earlier combined for respective doubles. After his couple of winners up at Navan, Joseph O'Brien maintained the momentum at Wexford as Ballybrowney Jack took the opening Download New BoyleSport App Maiden Hurdle. 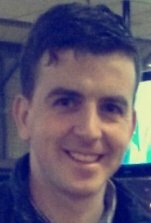 Under O'Brien's cousin J J Slevin, Ballybrowney Jack (7/2) was good over the closing couple of hurdles when he needed to be, as he dished out a four and a quarter length beating to Court Tycoon (20/1). All For Nothing (50/1) and Rockview Emperor (100/1) filled the third and fourth positions as the likes of Pass Hymn (7/4 favourite, 7th home) and Arahecan (4/1, pulled up) failed to come up to expectations. 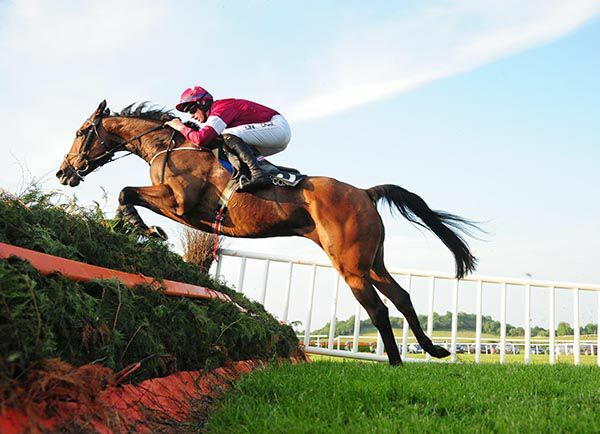 "He had a very good run at Clonmel last year, which was his first run over hurdles. The last day in Kilbeggan the track might have been a bit quick for him, he didn't handle it as well. He enjoyed it around here today, and won nicely," reported Slevin. "I think he stays well and he is probably going to get further in time, so it was always the plan to race prominently." Donnacha O'Brien notched a treble on the day at Navan when Arthurian Fame justified his short price in the ten furlong maiden. The Camelot colt, trained by the rider's brother Joseph, went to post a 4/11 shot and duly landed the odds. He bounced out in front and kept on nicely when asked for an effort in the closing stages to post a two-and-a-quarter length success over Laajidaal. Arthurian Fame, who holds an entry in the Group 2 King Edward VII Stakes at Ascot, finished second on both his previous outings. “He had the rating and as long as Declan's filly hadn't stepped up a massive amount I thought I'd win,” said the winning rider. 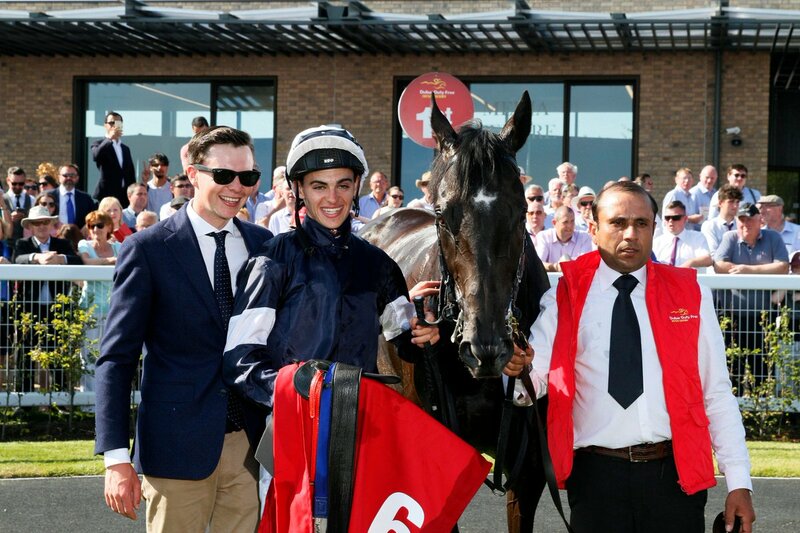 Donnacha O'Brien doubled his Proudstown Park score as Pedisnap (11/8 favourite) gained the day in the Follow Navan Racecourse On Twitter Handicap. 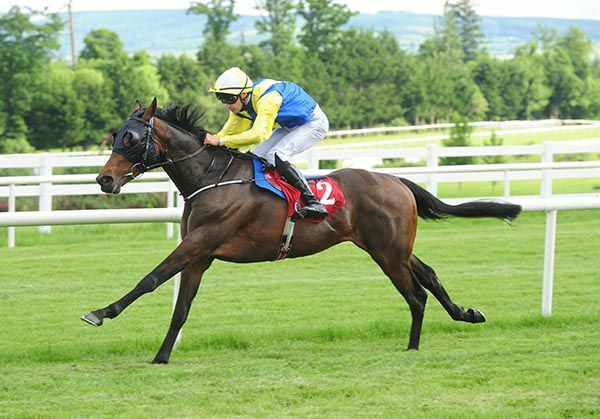 Second at Gowran on Monday, the J P Farrell-owned and bred daughter of Footstepsinthesand had to work, but work she did to get the better of Invincible Queen by a length and a half. 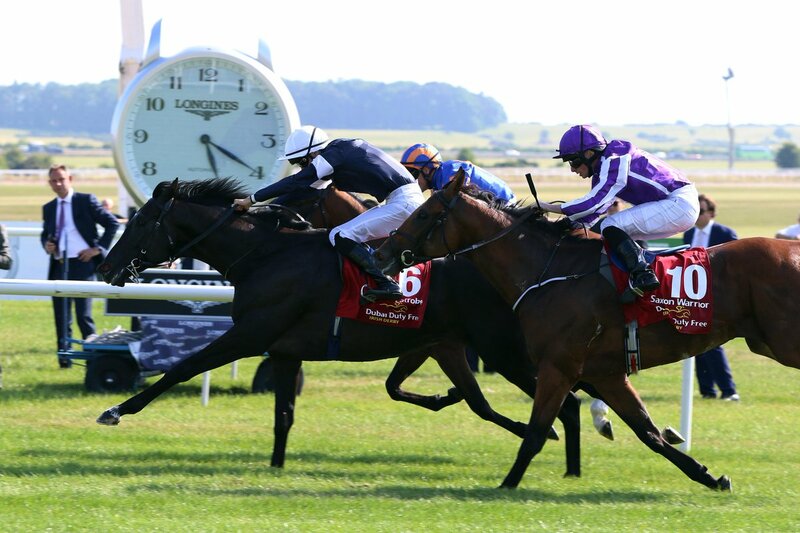 O'Brien's earlier winner was for his father Aidan on Gossamer Wings, whilst this one was for his brother Joseph. "She was a bit unlucky the last day. She won well before that. 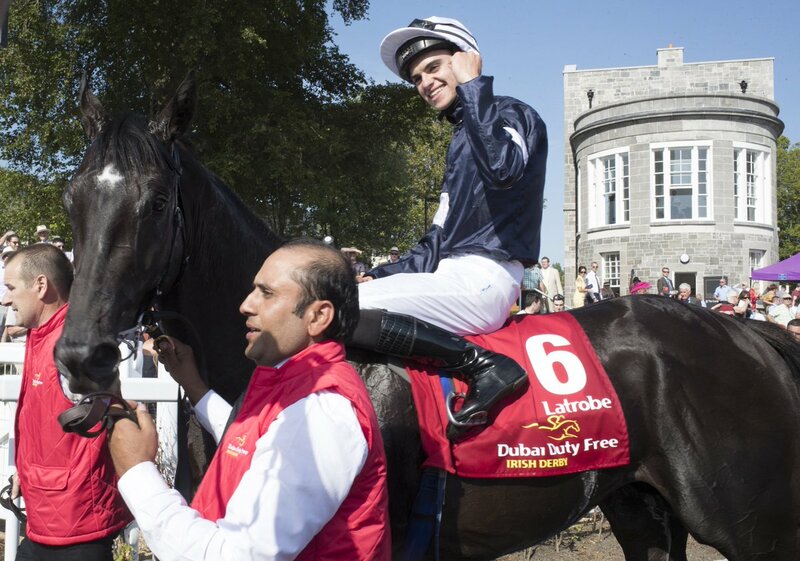 Things worked out well today and she won nicely," said Donnacha O'Brien. "I'd say she's goes on any ground, she's very versatile. She has a little look when she hits the front but hopefully we can get another one or two into her." Joseph O’Brien could have a first runner at Beverley on Saturday as Staycation is in the frame for the Brian Yeardley Two-Year-Old Trophy. The son of Acclamation is well regarded by connections, though fortune has not been on his side in three starts to date. 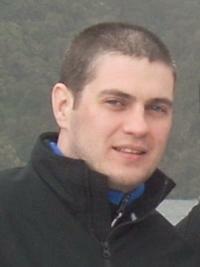 Owner Nick Bradley said: “He has plenty of ability, but he’s a bit of a character. “On his last start at Catterick he barged past two of them, and then he just stopped. He just put the brakes on. It wasn’t like he was out of energy or anything like that. “Whether it was immaturity or quirkiness, I don’t know, but I’m hoping it’s the former. 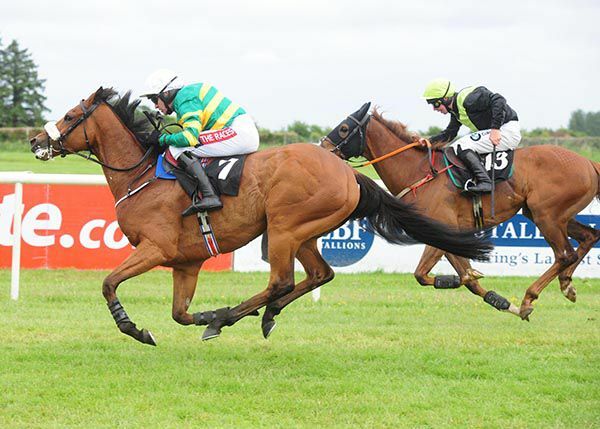 Jack Kennedy has had a slow start to the new season by his own high standards, but he registered a brace at Kilbeggan this evening, following on from his win in the Mayo National at Ballinrobe last week. Successful in the third on Osco Mosco, Kennedy doubled-up on Hardback in the Mid Summer Monday 25th June Race Evening Beginners Chase. Second on his racecourse debut over fences at Killarney last month, this Joseph O'Brien trained gelding was expected to go one place better today, and went off the 4/6 favourite (from 10/11 on-course) in the colours of Gigginstown House Stud. Toward the head of affairs throughout, the son of Morozov led from three out and stretched clear before the last, going on to score easily by eighteen lengths. Black Warrior finished second under Phillip Enright for Charles Byrnes at 8/1, while Capital Force (9/4) was another two and three parts of a length back in third. "It was very straight-forward. He jumped and travelled great," said Kennedy. 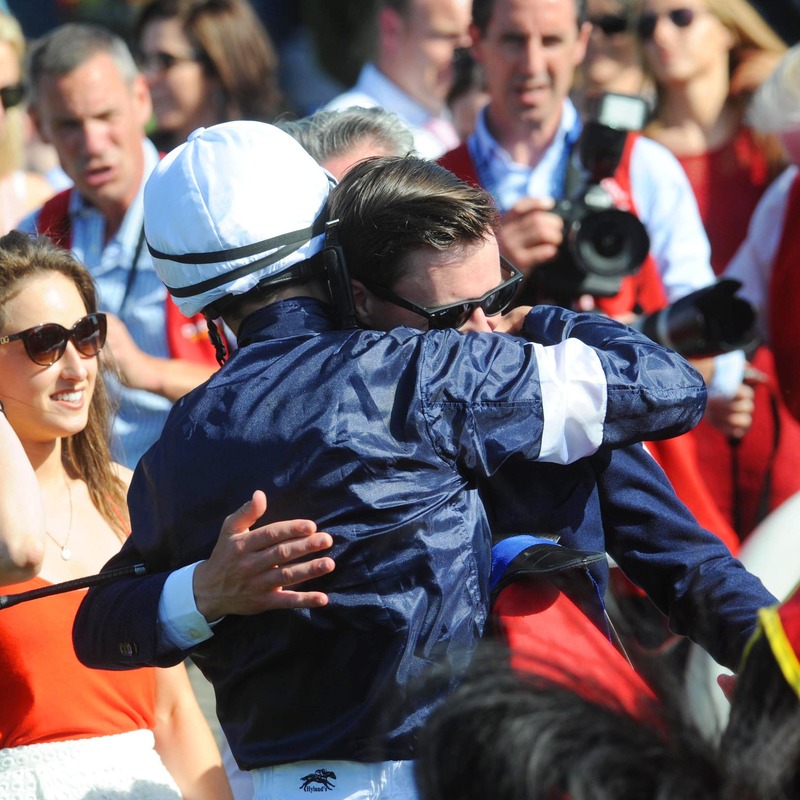 "It probably cut up into a bad race in the end but the horse couldn't have done much more. He did it very well." 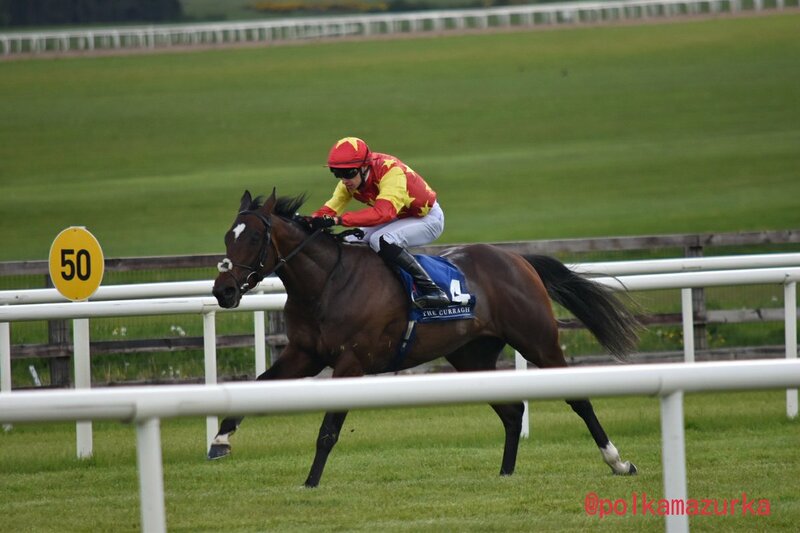 Rockfish completed a hat-trick for Joseph and Donnacha O'Brien in the Cooper Helmet Day Handicap at Gowran. The Justin Carty owned son of Fast Company won over the same extended mile and one trip at this track last week and again he pleased many punters when justifying 9/4 favouritism.<Rockfish is actually four wins now from five efforts since having the blinkers fitted and this time he displayed a good attitude too, to see off A Few Bob Short by a length and a half. "He'd a better draw today so that helped. Last week he was drawn in the sticks. He's stepping up with racing, and he could run again at Navan on Wednesday," said Joseph O'Brien. The Joseph O'Brien-trained Downdraft lunged late to land the spoils in the Royal County Handicap at Navan this afternoon. The King hit the front over two furlongs from home in the ten furlong contest and looked to have his rivals on the stretch passing the furlong marker. Downdraft stuck on well, under Shane Foley, though and put his head in front close home to secure a neck success. 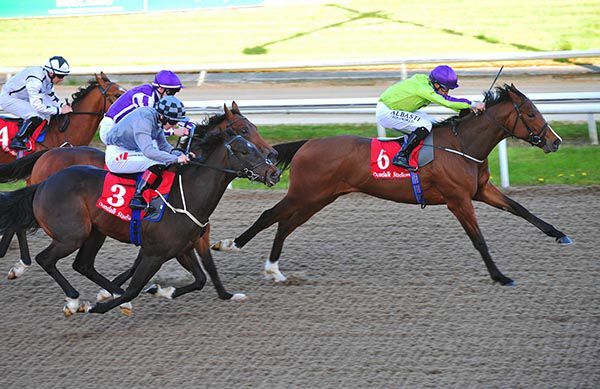 The 3/1 favourite had run well to chase home Full Moon in a conditions event at Dundalk in April having won on the all-weather the previous month. Foley said:- “It was his first start on turf and the step up to a mile and a quarter suited him. Colm’s lad (The King) picked up but my lad ground it out well. He had some nice form on the all-weather.